Infinity Tower condos are located in the coastal city of San Francisco, California. 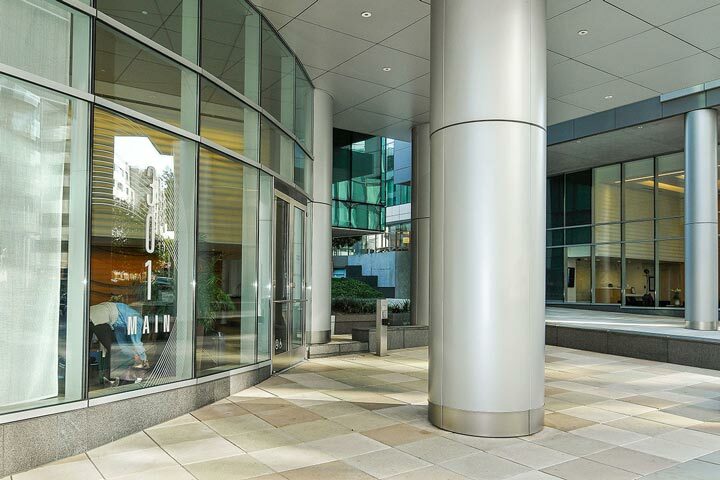 This is one of the premier hi-rise condo buildings in San Francisco with four towers located at 301 Main Street, 333 Main Street, 318 Spear Street and 338 Spear Street. The two large towers (as pictured above) consist of 37 and 42 floors with wonderful panoramic views on the upper levels. 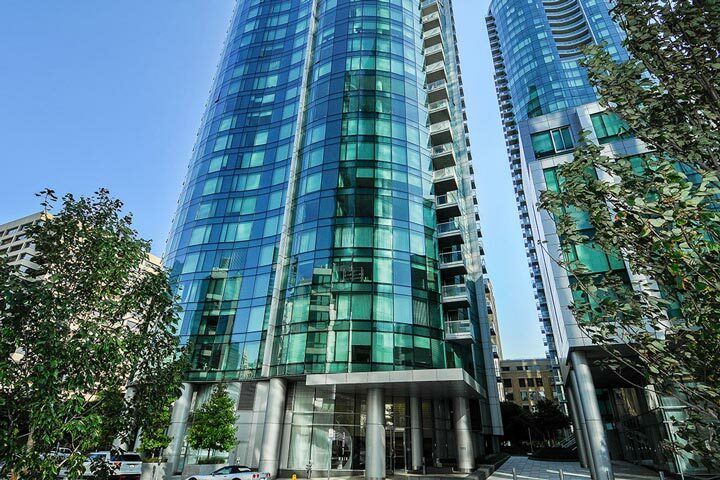 Below are the current Infinity Towers condos for sale and for lease in San Francisco. Please contact us at 888-990-7111 with questions regarding this community and any of the condos listed for sale here. Infinity Towers has many neighborhood amenities for those who live here. The location is right next to the Google Headquarters in San Francisco with select units offering panoramic views of the downtown San Francisco skyline, San Francisco Bay Bridge and Bay views. The homeowners association dues include a 24 hour doorman, world class fitness center, concierge services, business center, lounge and theater. This is a great location that's winton walking distance to top local restaurants, business district and public transportation.